Canada is really the perfect neighbor. Quiet. Polite. And never does much other than say “Maybe you might not wanna do that, eh?” every time America gets drunk and starts yelling about burning the whole world down. Then once in a while, Canada throws a pretty good party too, and is always sure to invite us over. Most of those parties go down in the summer, the perfect time to visit since the weather is actually above freezing. 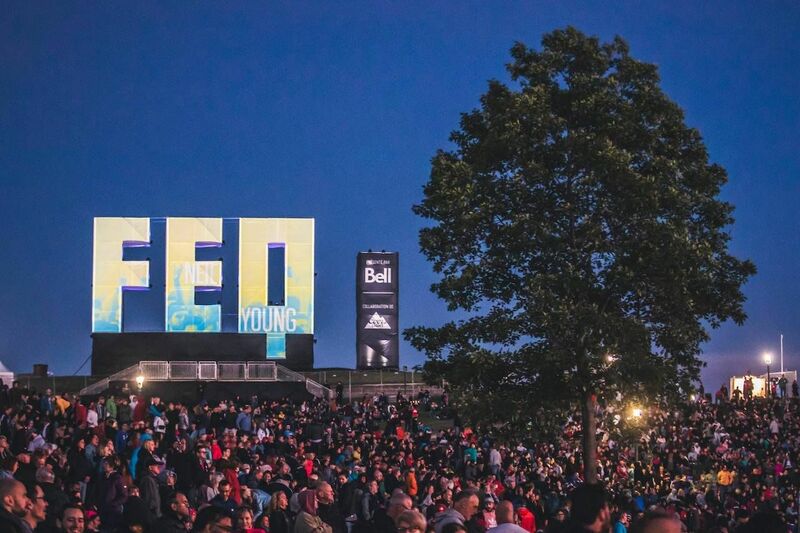 Whether it’s the world’s richest rodeo, North America’s most prestigious film festival, or one of the biggest jazz fests outside New Orleans, Canada’s summer festivals rank among the best in the world. Here are 16 worth planning a summer vacation around. 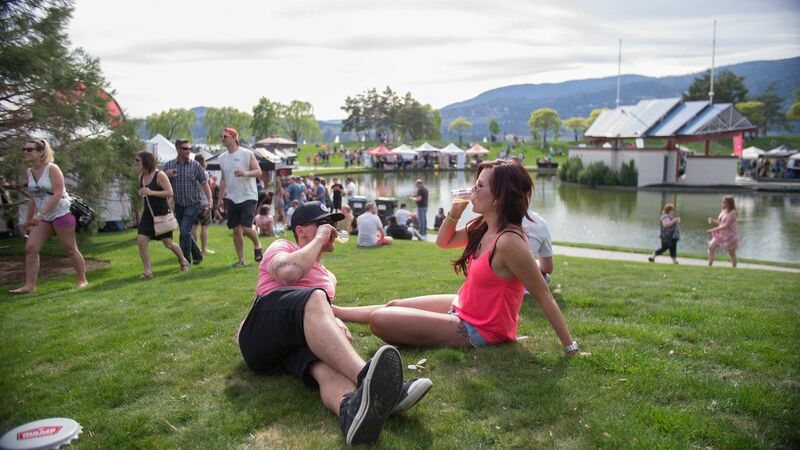 Though BC’s Okanagan region is better known for its wines, during the second weekend in May it’s also home to the most scenic beer festival in North America, where thousands of people gather along the shores of Okanagan Lake to sample over a hundred beers in the shadow of the towering Columbia Mountains. 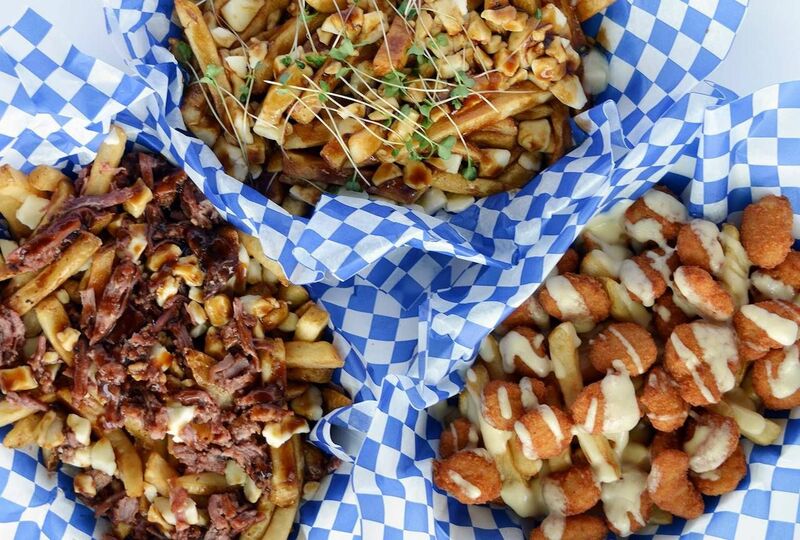 Whether you take your poutine slathered in classic gravy and cheese curds or topped with wild ingredients like lobster or buffalo chicken, you can find it at the Toronto Poutine Fest. This three-day festival in Yonge-Dundas Square draws some of the best poutiners from Eastern Canada, and also features a live music stage with concerts from Thursday to Saturday. Throw on your Leonard Nimoy finest for this three-day festival of everything Vulcan…in Alberta! 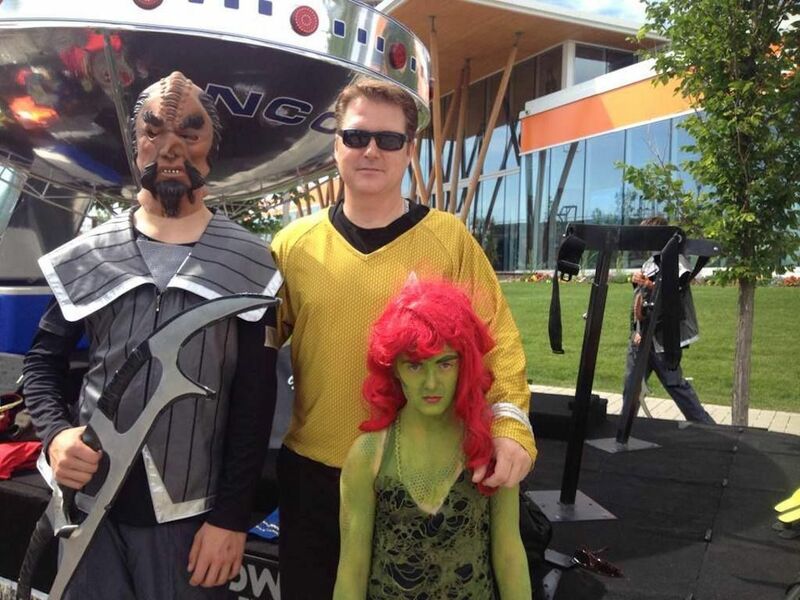 This tiny town about 85 miles southeast of Calgary has been welcoming Spock lovers for over 25 years during the second weekend in June, showcasing the city with a slow-pitch softball tournament, nine-hole golf tournament, pancake breakfast, and fireworks. It’s not a Trekkie convention in the traditional sense in that there are no Trek-specific events other than the name of the festival (though plenty of people wear costumes). But for fans, it’s a pilgrimage and the social highlight of Vulcan’s year. 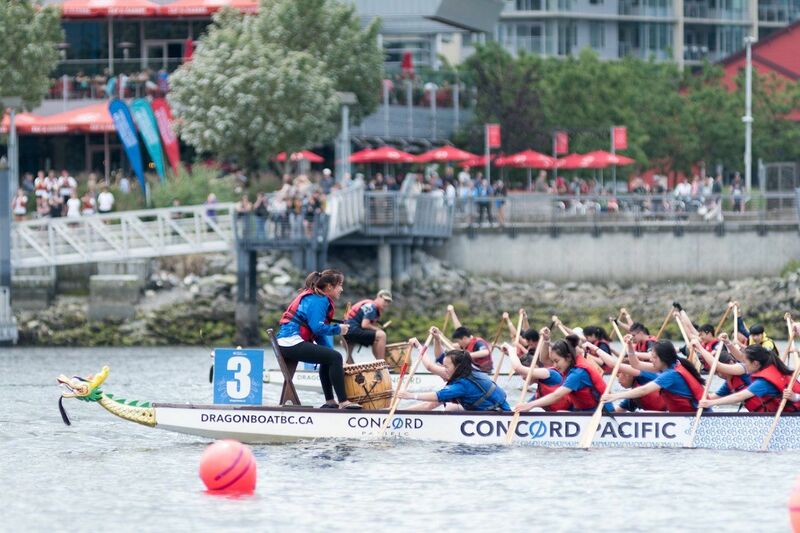 The majestic, ornate dragon boats that race through Vancouver’s False Creek are some of the most impressive vessels you’ll ever see, meticulously designed for both aesthetics and speed. Though the races aren’t exactly NASCAR, they are both peaceful and beautiful, a cultural experience that is quintessentially Vancouver. Boats race throughout the weekend, which also includes a concert series on Saturday and Sunday. All of which is free, a welcomed respite in this perpetually expensive city. Outside of New Orleans and Montreux, the world’s most popular jazz festival is this one, which kicks off a month of world-class festivals in Montreal. This year marks the 40th edition of the festival, and will feature headliners like Bryan Adams, Buddy Guy, George Benson, and Norah Jones. Unless you’re strangely familiar with 17th-century Dutch, the name of this festival might be a little misleading. It is not, in fact, a weeklong celebration of sometimes ill-advised body art, but rather an indoor festival of bagpipes, military demonstrations, highland dancers, and other northern European traditions. It began in 1979 celebrating Queen Elizabeth’s visit to Nova Scotia, and continues today as the largest indoor tattoo show in the world. 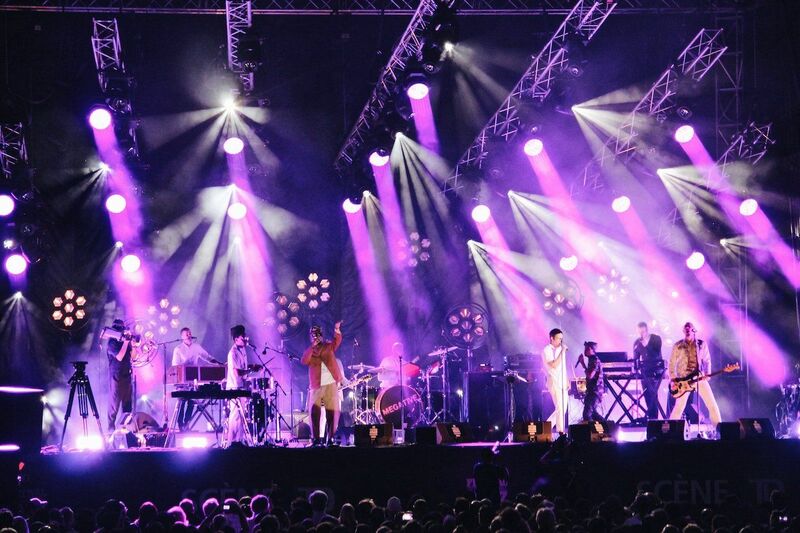 The absolute best summer music festival value in North America is in uber-French Quebec City, where for a scant 95 Canadian dollars you get 11 days of music across ten venues and 250 performances. These aren’t obscure Canadian bands either, as previous headliners have included Foo Fighters, the Dave Matthews Band, Neil Young, and The Weeknd. It’s also the perfect chance to check out Quebec City, the largest walled city north of Mexico with narrow stone streets and brick buildings reminiscent of 19th-century France. Montreal is the birthplace of Cirque du Soleil, so you know this isn’t just going to be a festival of tigers jumping through hoops. 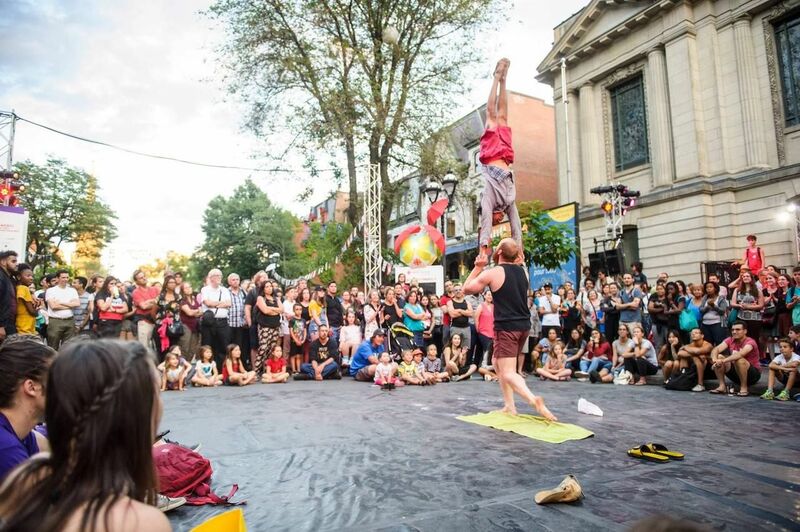 Quite the contrary, the 11-day festival is when cirque-trained acrobats take over the city, turning Montreal into a giant grand chapiteau with daily public performances, and aerial acrobatics breaking out of nowhere in public spaces. You can also attend the ticketed performances, where you’ll see the greatest stunts and offbeat clowns. 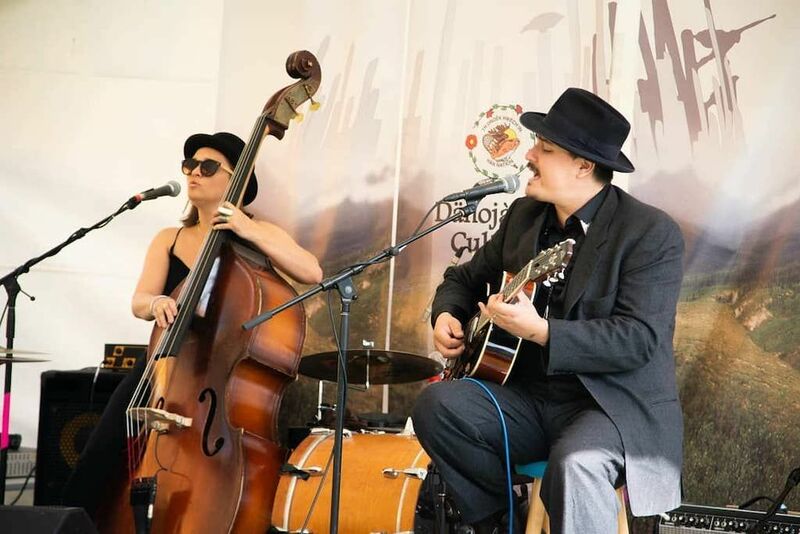 Like a lot of festivals who tie their names to a specific genre, the one-time Ottawa Blues Festival has branched out to other types of music to increase its appeal. Yes, you’ll still see blues legends like Buddy Guy, and newer blues acts like River City Junction. But if you wanted to see DJ Pauly D at a blues festival, well, this is your year. 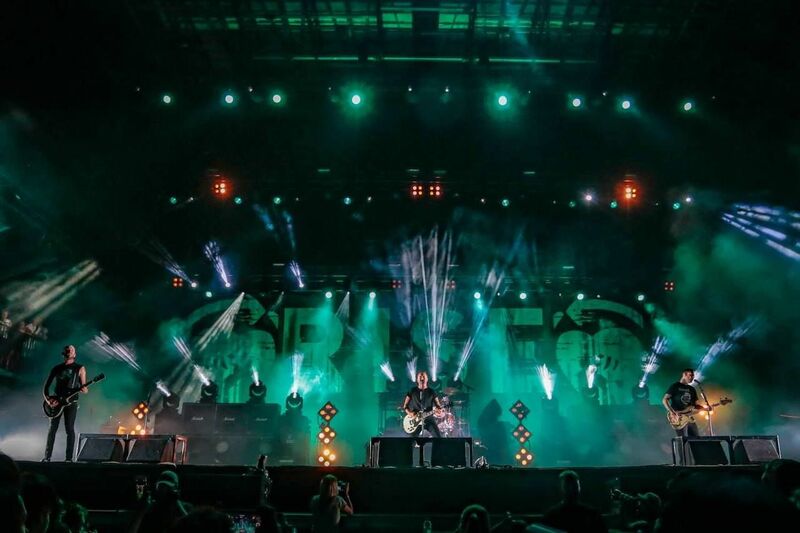 Other headliners include The Killers, The Offspring, Kygo, Chvrches, and Snoop Dogg. So yeah, “blues” is a loosely used term. 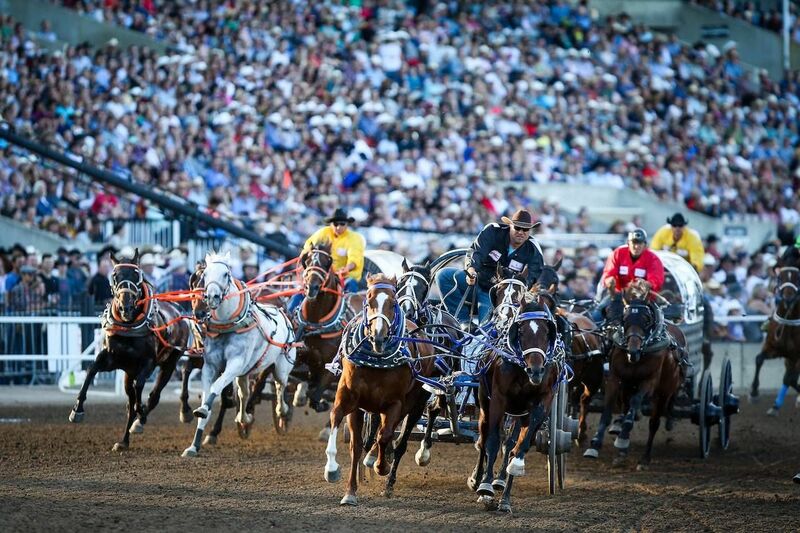 Perhaps the best-known Canadian summer festival is the Calgary Stampede, the world’s richest tournament-style rodeo that draws the biggest names in the sport, and hundreds of thousands of others to watch them. It’s a little like going to the Super Bowl, in that the rodeo itself is secondary to the 10 days of parties, concerts, and general mayhem. If you’re into watching rodeo, spend your days watching everything from bull riding to barrel racing,.Then at night catch chuckwagon races and fireworks. This year you’ll also get a closing night concert from Tim McGraw, whose dad once went 2.7 seconds on a bull named Fumanchu. 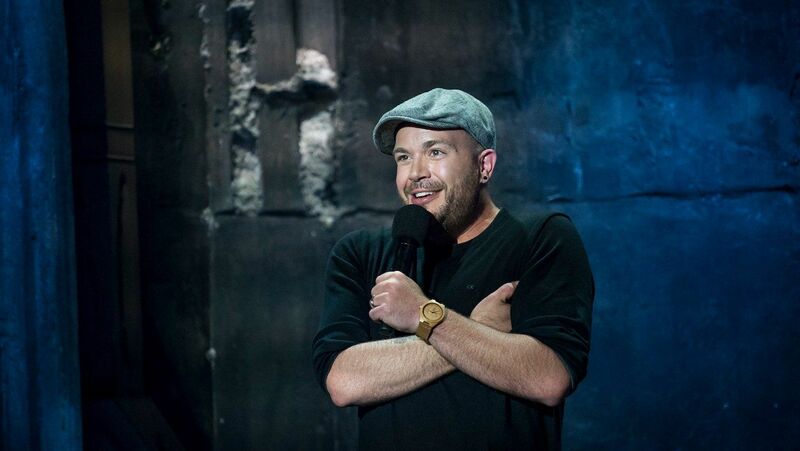 The biggest comedy festival in North America descends on Montreal throughout the last few weeks of July, when the brightest stars in stand-up come to town during Just for Laughs. This year’s lineup isn’t fully set yet, but already on the bill is Daily Show host Trevor Noah, Jim Jeffries, and Bobby Lee. A visit to the Canadian plains might not be at the top of your northern to-do list, but hitting this mid-July camping festival in Winnipeg is as good an excuse to go as any. 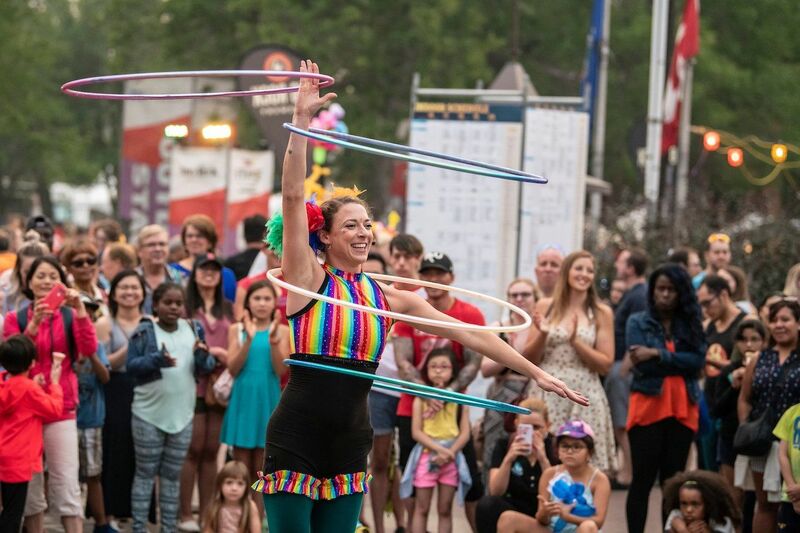 The four-day festival lets you live in the warm Manitoba summer, perusing the large outdoor art gallery and taking home crafts as souvenirs. There is, of course, plenty of music, which extends beyond American folk music to African, Asian, and other genres, plus a headlining performance from Death Cab for Cutie. Dawson City might be the last frontier town left in North America, a place where old wooden buildings line dirt streets, people gamble past sunrise, and limited cell service means what happens there truly does stay there. 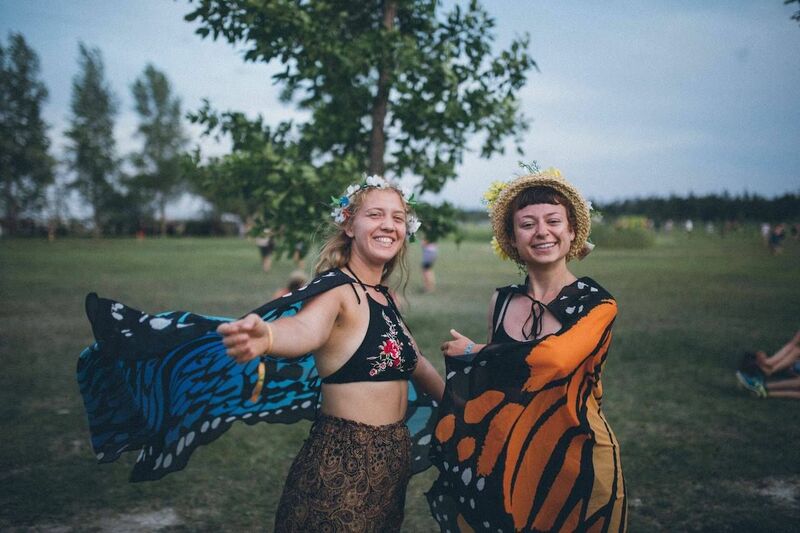 This last bastion of the Wild West also has over 20 hours of daylight during the height of summer, and it’s best experienced during this weekend festival that brings the biggest party of the year to Canada’s best party city. You won’t find huge names, but you will find free concerts with great crowds and daylight well after midnight. If you can handle the perpetual sun it’s worth the epic trip. After the famous fringe fest in Edinburgh, this is the largest fringe festival in the world, where creative thespians and street performers take over this oil-and-cowboy town for 10 days of zany performances. As the name might imply, you won’t find big names, so the fun is scanning the program and seeing what looks interesting, provocative, or just plain weird, then exploring what’s there. You’ll be entertained, surprised, and possibly even revolted, but one thing it will never be is boring. 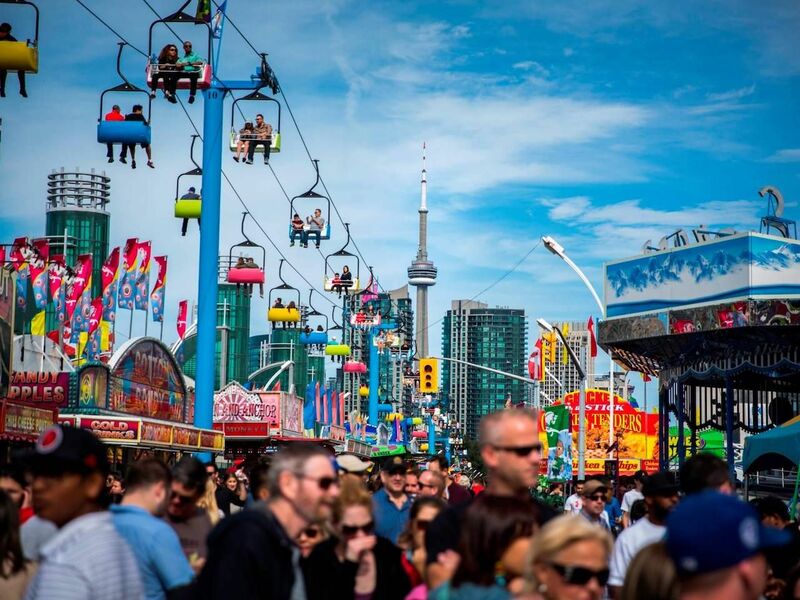 “The Ex,” as it’s colloquially known, is like Canada’s version of a Midwestern state fair, complete with all the livestock, midway rides, and obscenely fried food. Here you can sample stuff like cronut burgers, then ride mousetraps and Gravitrons until you throw it back up. You’ll see the latest in gadgets at the At Home Pavillion/Shoppers Market before taking a sky tram over the whole thing. You’ll also find cat and dog shows, a women’s fastpitch softball tournament, and nightly concerts at the bandshell. 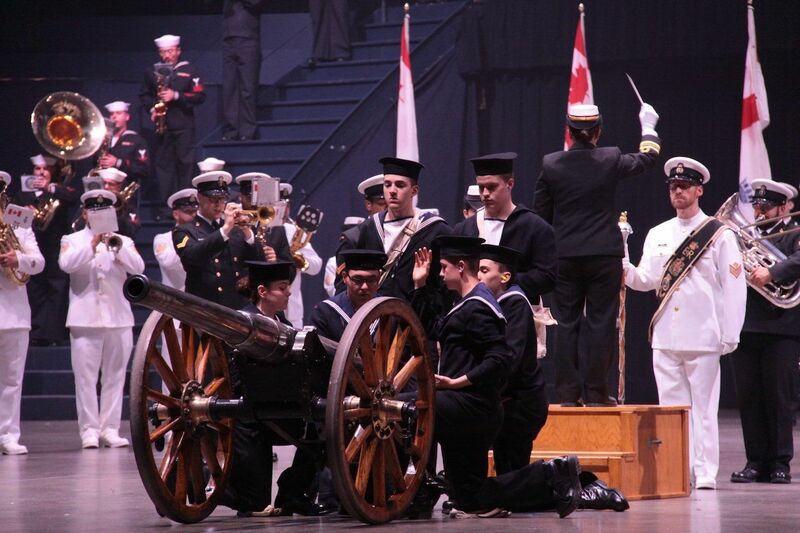 Plus this year will feature the 70th anniversary of the Canadian National Air Show. See some of 2020’s top Oscar contenders at the Toronto International Film Festival, generally considered the film industry’s summer launching pad for big-time, non-superhero films. Both Green Book and If Beale Street Could Talk launched here last year, as well as the gut-wrenching rock-climbing documentary Free Solo.Toronto stargazing for people other than Drake.